Wiring/Rewiring: Many home renovation projects call for an electrical wiring upgrade to accommodate an addition or the installation of new equipment/appliances. Our team can assess your wiring requirements and perform any necessary rewiring work. We’ll make sure all changes meet your functional and safety needs, while also compliance with national and local electrical codes. Lighting: If you’re adding a room or wing to your home, it’s going to need lighting. We can help you select the ideal lighting for the environment room — we specialized in recessed lighting that provides a special ambiance and can reduce your energy costs. If you’re building a patio or deck onto your home, we can also install high-quality outdoor lighting that will enhance safety and allow you to enjoy your new addition during the nighttime hours. Ceiling Fans: A ceiling fan installation is a small home renovation project that can have a big impact on the appearance and comfort of a room. Although it might look easy, installing a ceiling fan can be tricky. Our expert electricians will ensure the proper placement of your fan so it provides the maximum cooling benefits and operates safely and efficiently. Appliances: If you’re planning a kitchen renovation, new appliances are likely a prominent part of your project. We can ensure your new appliances are installed properly and receive an adequate power supply. The last thing you need is an overloaded circuit or causes the appliance to malfunction or even cause a devastating electrical fire. HVAC: Some home remodeling projects require an upgrade/replacement of the HVAC system. We can rewire your home so the electrical power will extend from the HVAC unit to the new addition so it operates in the safest, most efficient manner. Proper HVAC wiring and connectivity will also help keep your home at the proper temperature throughout the year, which can minimize your energy costs. Garage Door Openers: Are you building an attached or detached garage on your property? Unless you’re planning to install a manually operated door, you’ll need a reliable electrically powered garage door opener. We can handle all relevant electrical tasks to ensure the smooth, seamless operation of your door, whether your constructing a one- or multi-car unit. Home Security Systems: A major home renovation projects such as an addition or expansion can easily cost tens of thousands of dollars. You may want to protect your investment by installing a new security system or upgrading an existing system. 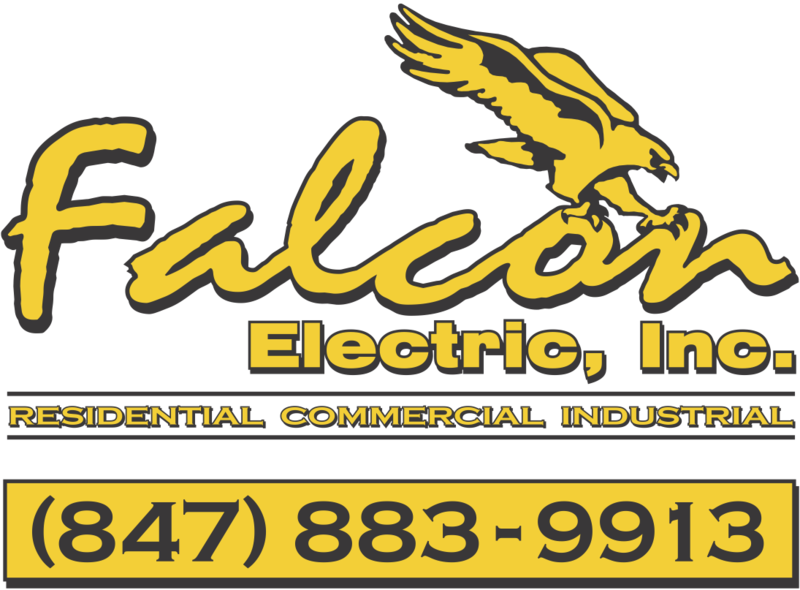 You can trust Falcon Electric to deliver high-quality electrical wiring service to ensure a flawless connection between the control panel and the various system components. Spas/Hot Tubs: Many folks dream of having a relaxing, luxurious spa or hot tub inside their home or on the deck or patio. Falcon Electric can help your dream come true by ensuring a safe, reliable electrical connection of your new spa or tub so you can derive the most enjoyment.